FontCab.com makes it easy to find great fonts without waisting time. The simple layout and website interface make it easy to navigate through dozens of fonts without much effort. All fonts are free for personal or commercial use. HypeForType was founded by designer and art director, Alex Haigh. HypeForType has not only introduced over 20,000 new @font-face webfonts, but has also launched live webfont rendering and category specific search tools. Fuelled by a long-term obsession for type, Alex’s design career accelerated rapidly, from his first Junior Designer role fresh out of college, to a freelance Senior Designer position at the universally admired agency AKQA, all within the space of two years. Exposure to the most talented people in their fields at AKQA is where the roots of HypeForType formed for Alex, working late until the early hours of the morning on a “typographic side project” would eventually form what is now known today as HypeForType. FonStruct is a place where the community can design fonts and share them with others for free. Obviously that means there are a lot of fonts to search through, and more are added every day. The site's easy to navigate and the best fonts are picked for the FonStruct gallery. FontStruct is a free, font-building tool sponsored by FontShop. With FontStruct you can easily create fonts using geometrical shapes. You create “FontStructions” using the “FontStructor” font editor. Once you're done building, FontStruct generates TrueType fonts, ready to download and use in any application. You can keep your creations private, but we encourage users to share their FontStructions. 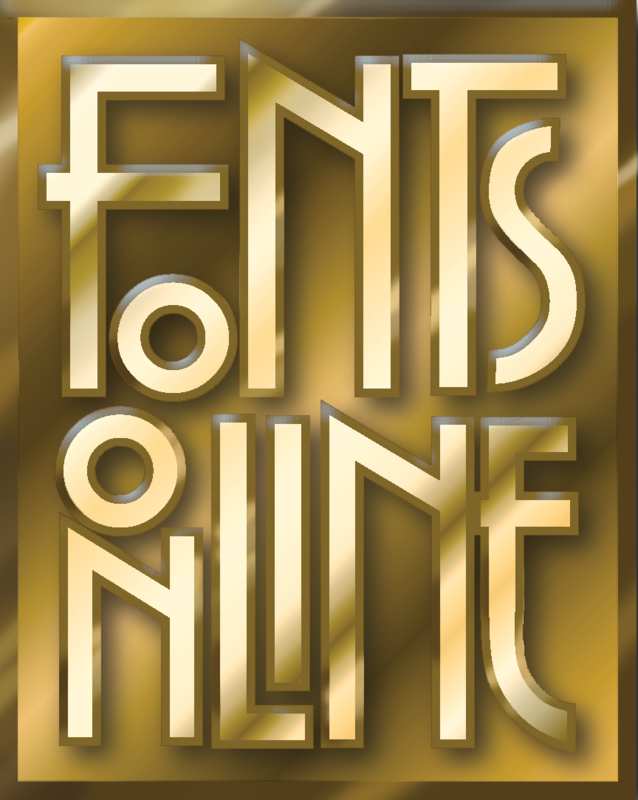 Explore the Gallery of fonts made by other FontStruct users. Download them, or clone them and make your own variations.